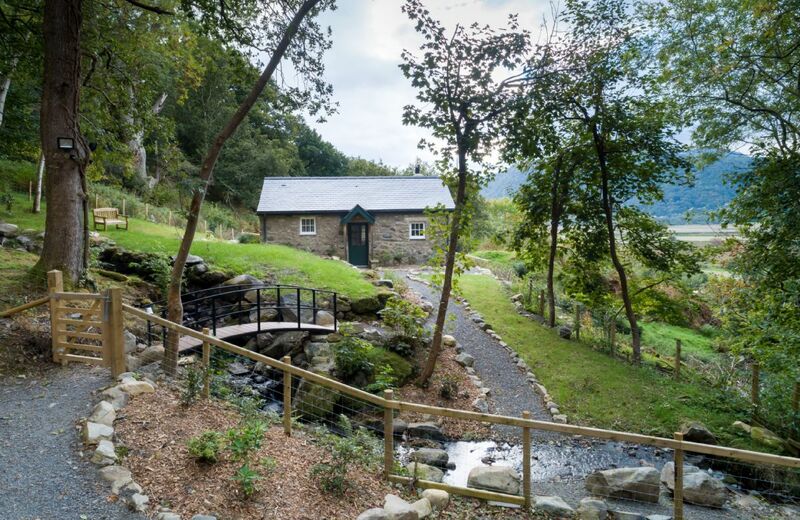 The enchanting sweeping scenery woven with a rich history stretches from the coast right through to Snowdonia in this magical part of Wales. 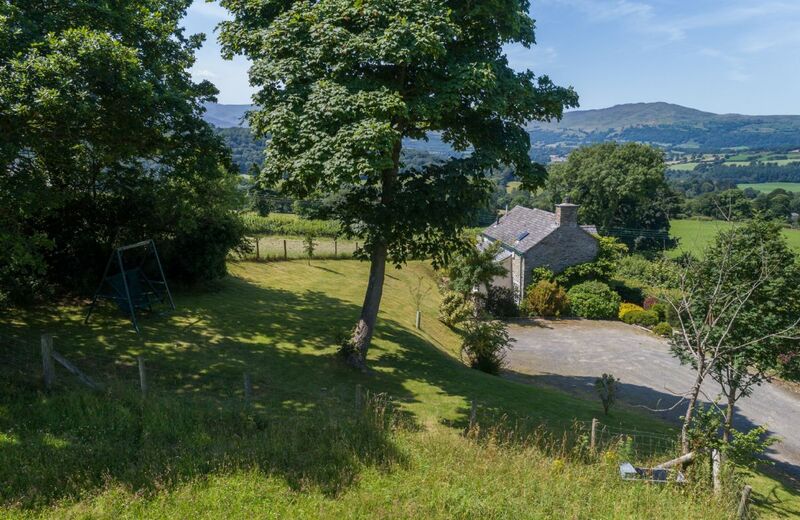 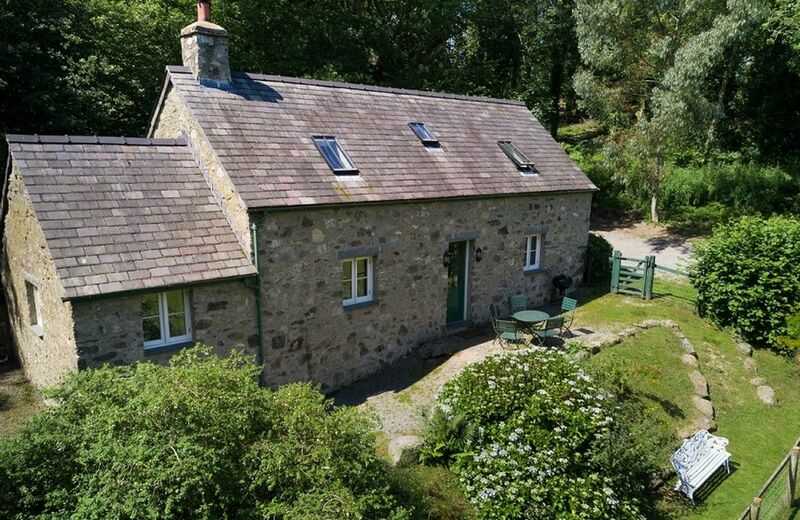 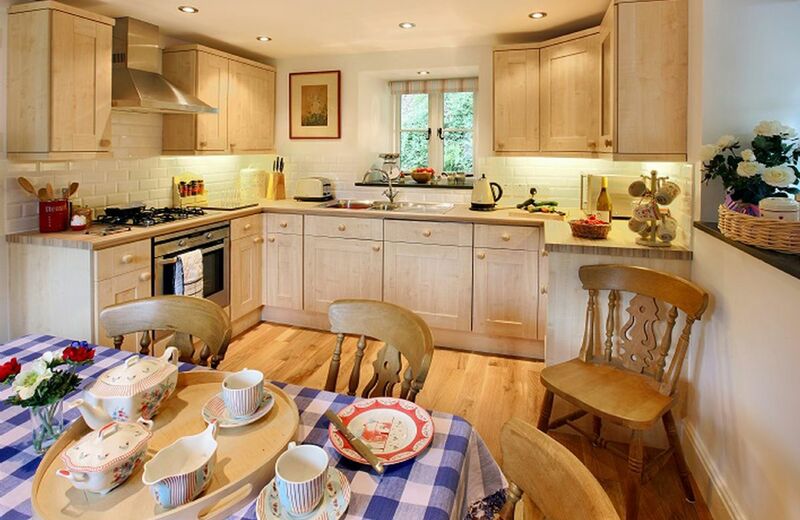 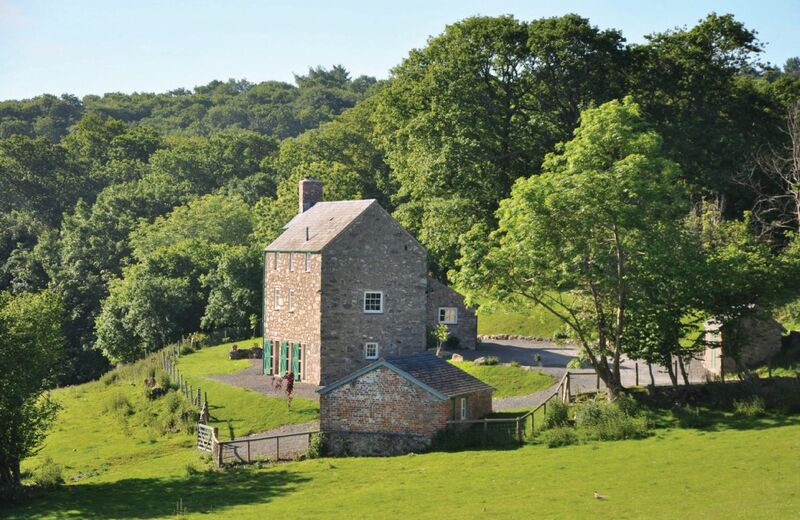 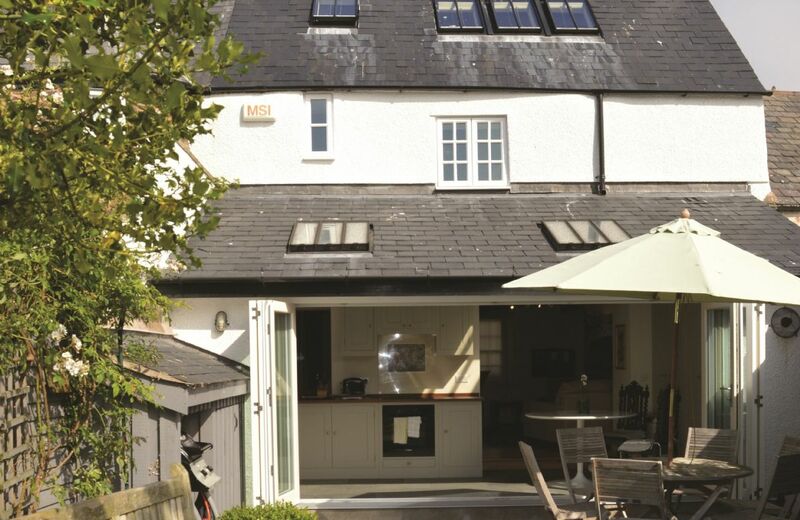 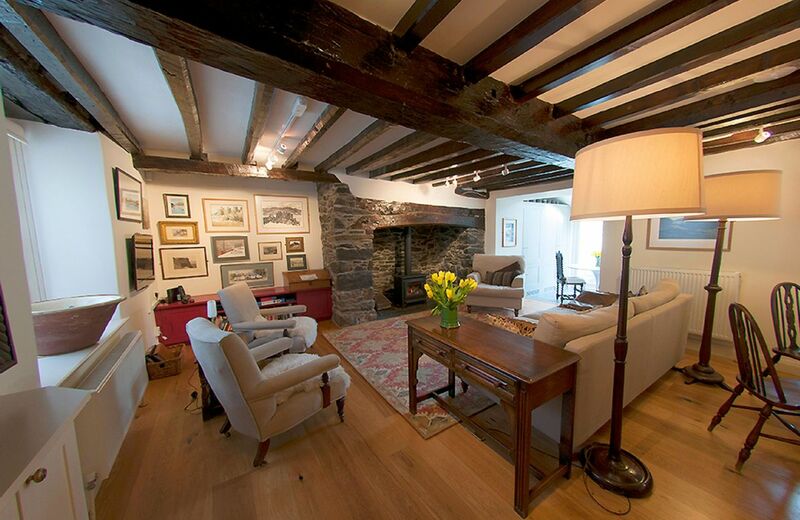 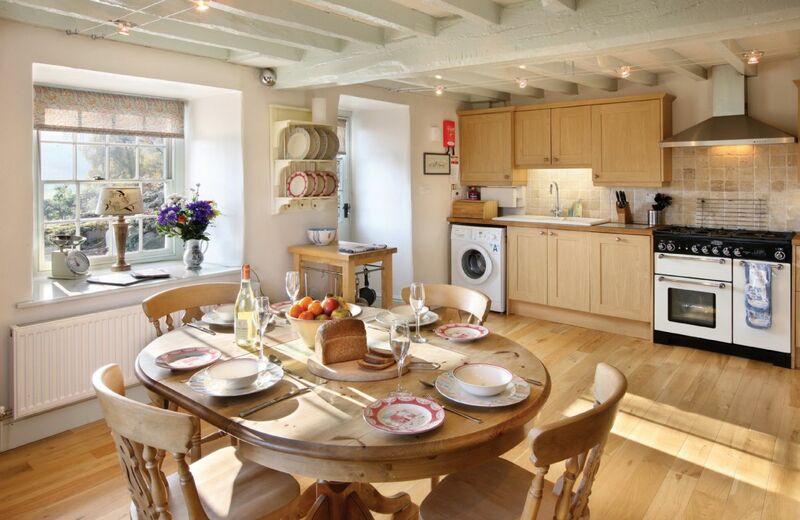 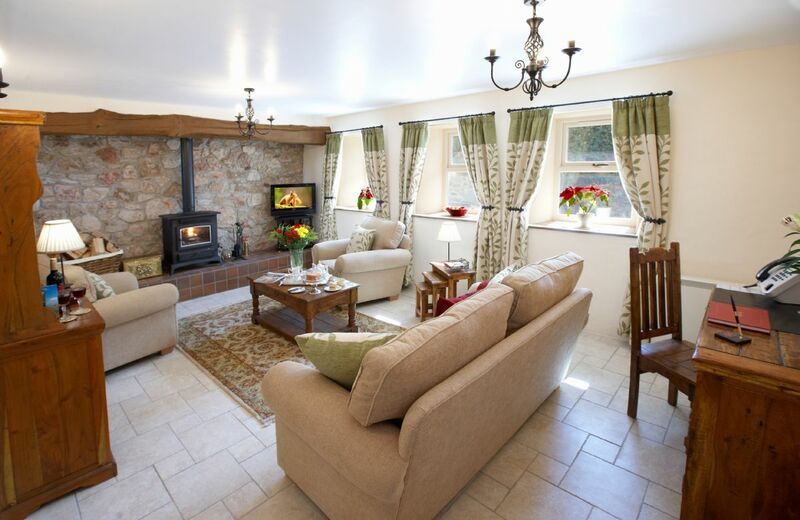 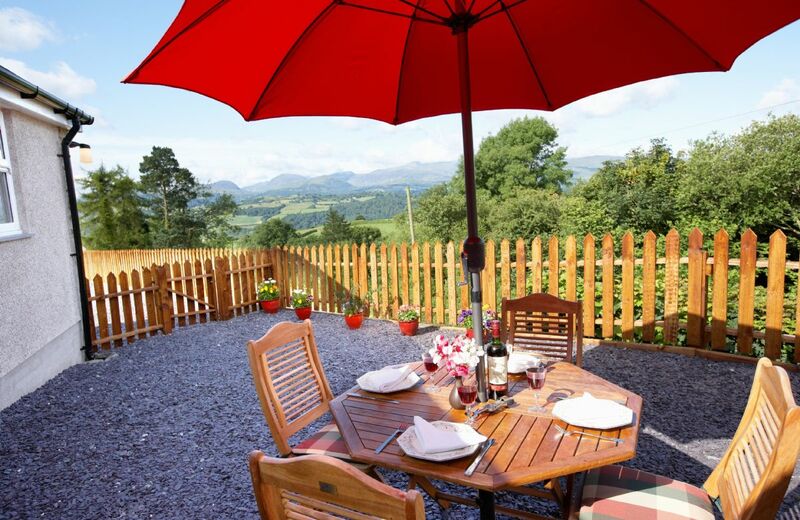 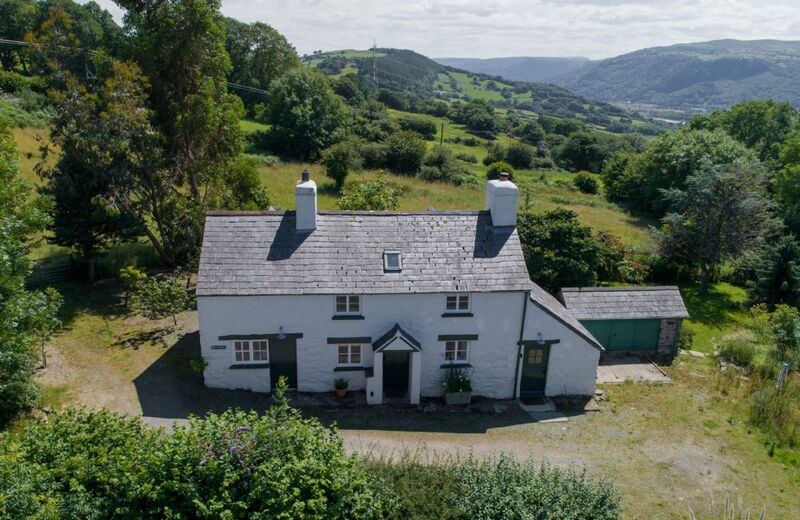 Our collection of self-catering holiday cottages in Conwy are just as enchanting. 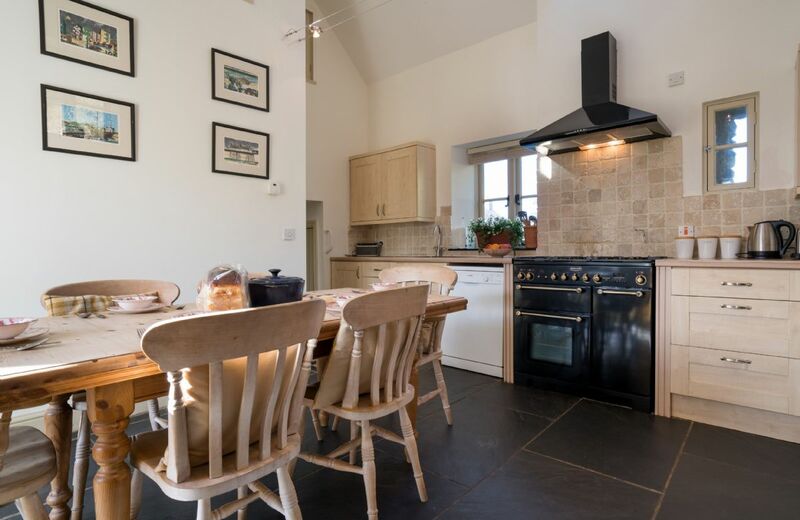 Handpicked for their unique majestic characteristics, with guest accommodation for up to 9 people, our cottages are ideal for family holidays and getaways with an array of cultural attractions and challenging hiking trails. 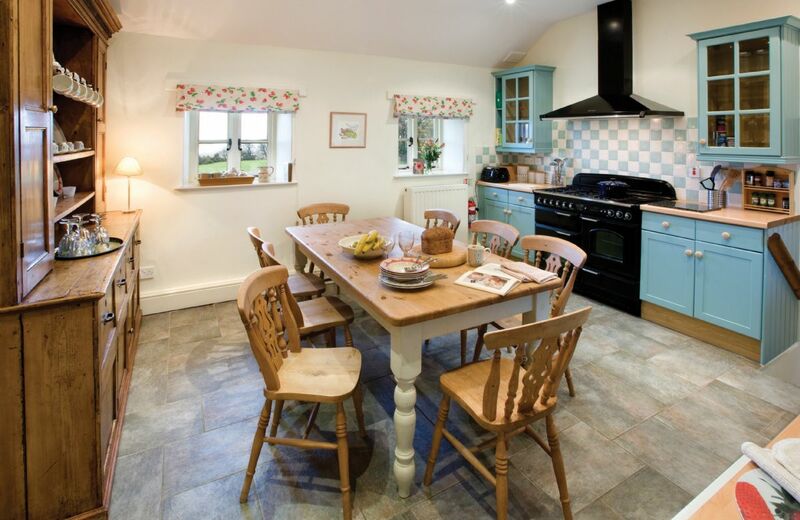 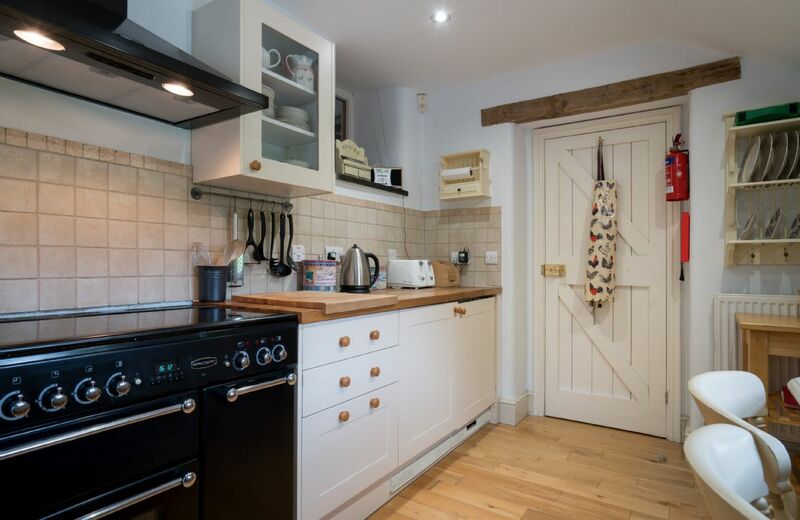 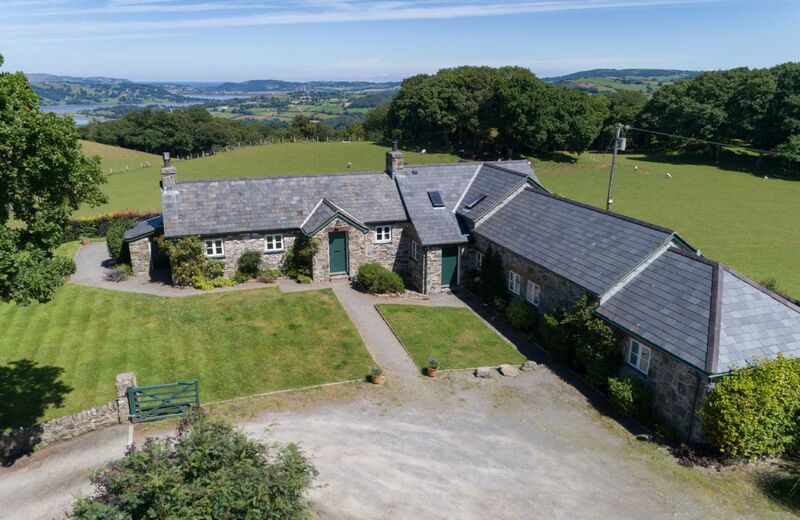 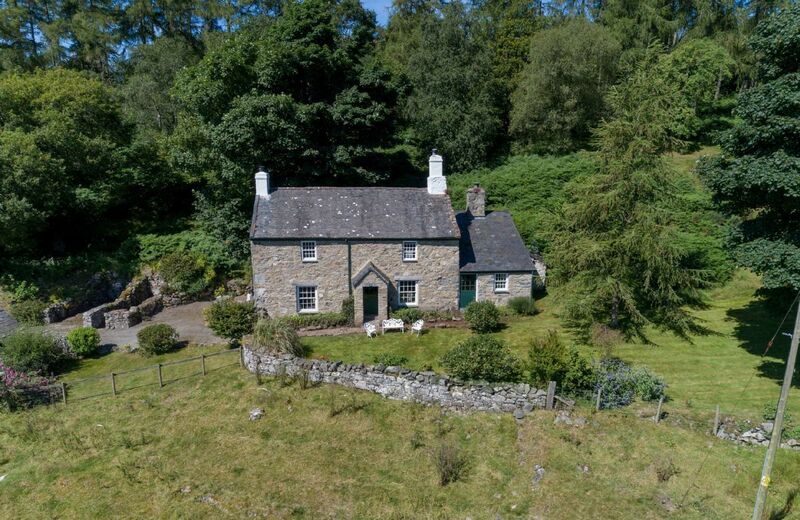 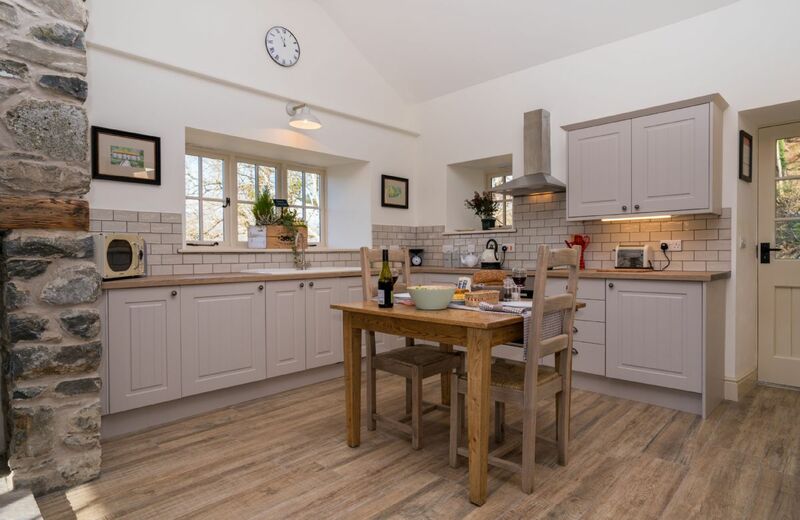 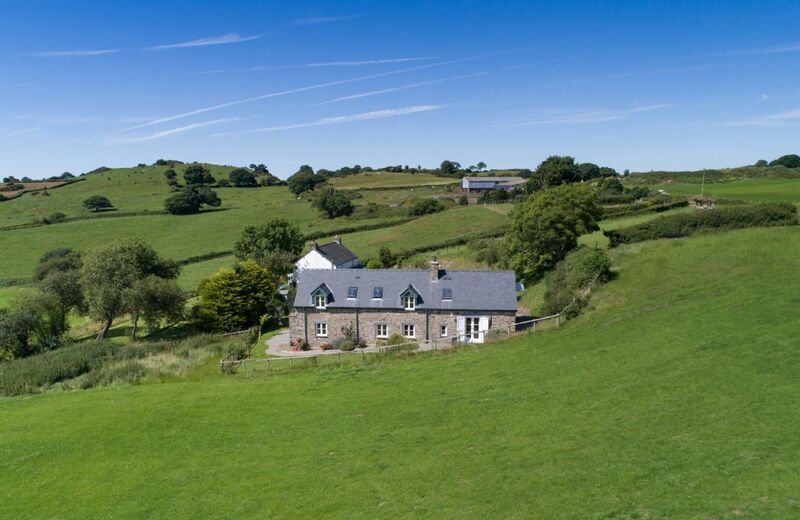 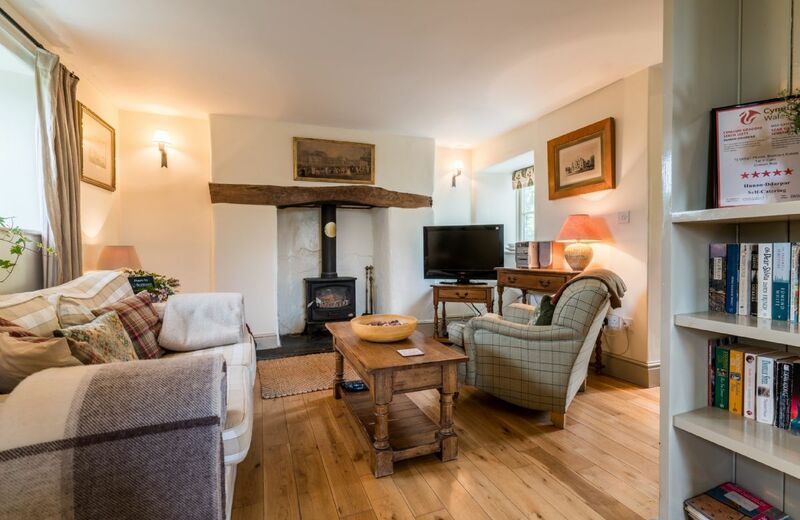 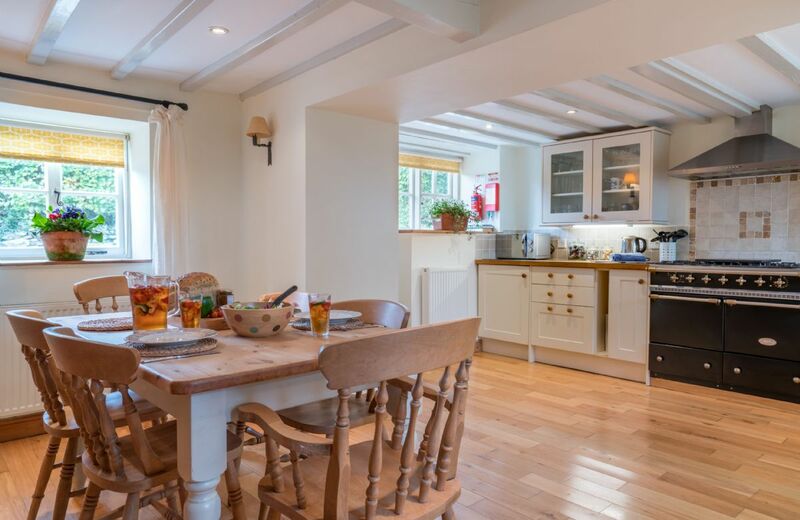 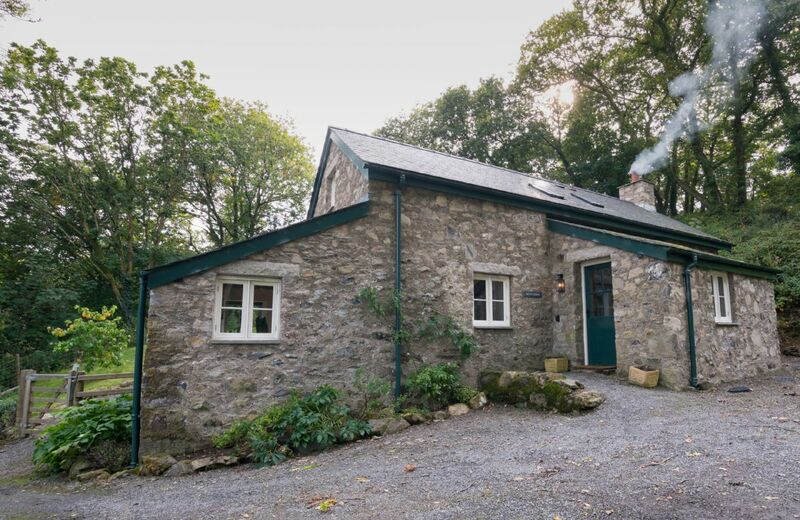 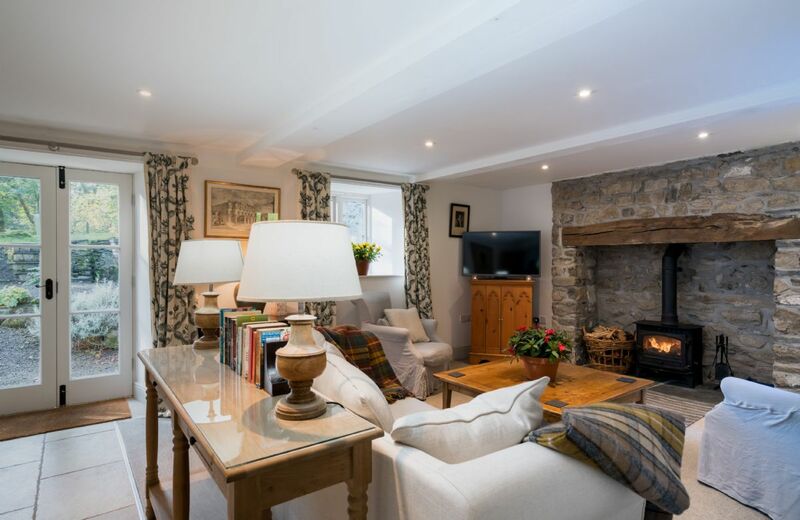 Each comes with the amenities you would expect from a modern holiday cottage, with the addition of their unique presence and undeniably beautiful rural surroundings.